ONN Remote does not operate your device. Some combo devices (e.g. TV/VCR, TV/DVD, DVD/VCR, etc.) will require you to set up two different mode buttons to control both parts of the combo device. For example, if you have a TV/DVD combo, you might need to set up one code under the TV button to control the TV part and a separate code (under any Mode button) to control the DVD part. ONN Remote buttons are not working properly. Make sure you select the appropriate device on the remote you wish to control, for example, TV for TV, DVD for DVD, etc. Check to ensure the remote is not in shift mode. Press and release the SETUP/SHIFT button and see if the remote buttons operate properly. If this does not help, press and release the SHIFT/SETUP button again to exit the shift mode. The remote button may not operate a command supported by your device. Make sure the batteries are fresh and installed correctly. Try programming the remote with a different code. Refer to the Direct Code Entry section in the Onn Remote Manual. Also check the Remote Codes provided online for the latest codes. 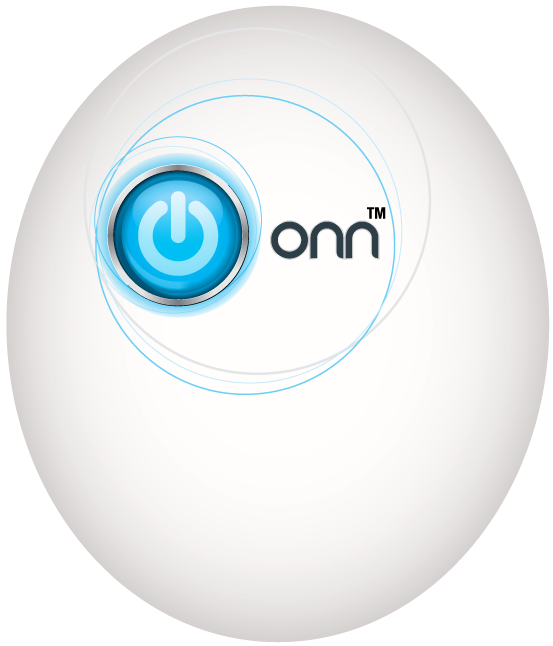 See the demonstration video for additional assistance with programming the Onn Remote. Try programming the remote using the Auto Code Search method.Refer to the Auto Code Search section in the Onn Remote Manual. See the demonstration video for additional assistance with programming he Onn Remote. Remote may not be compatible with your device. ONN Remote does not operate some features of your device. Sometimes a particular code might operate a few features but not all. Try programming the remote with a different code from the code list. See Direct Code Entry section in the ONN Remote Manual. Remote may not be able to operate all features of your device or button names may be different than that of your original remotes. Remote Code is not available for a combo device (e.g. TV/VCR TV/DVD).